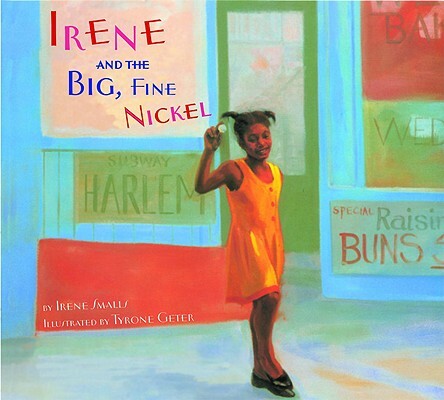 Irene Smalls ' first children's book, Irene and the Big, Fine Nickel, was inspired by her fond memories of Harlem. Her second book, Jonathan and His Mommy, is a love song for her son. Louise's Gift tells the story of how an unappreciated gift changes a young girl's view of herself. Irene Jennie and the Christmas Masquerade: The Johnkankus is the tale of a slave girl's Christmas. 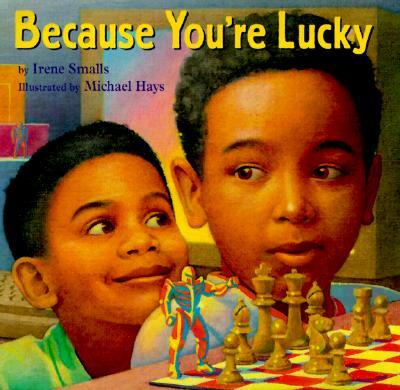 Because You're Lucky, is a simple story of how families can change and grow in ways that they are lucky to discover. 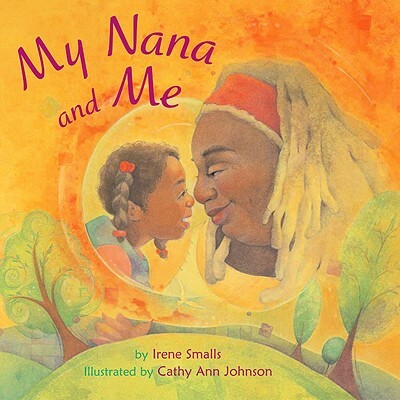 Irene Smalls grew up in Harlem in the 1950s and graduated from Cornell University. She also has an M.B.A. from New York University. She has been a model, an actress, a radio reporter, and a small business owner, but her favorite job is being a children's author. 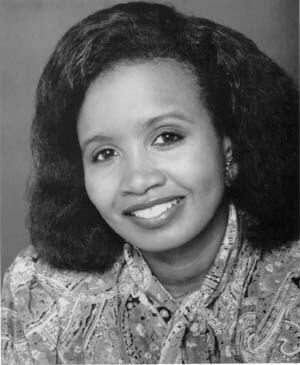 "As a former Miss Black New York State, Young Ambassador to Europe, and a student activist, I have had lots of jobs, ranging from a model, actress, and radio reporter to running my own business, establishing a networking group for business professionals, and working in government", says Irene Smalls. "But the job I really like is writing children's books. 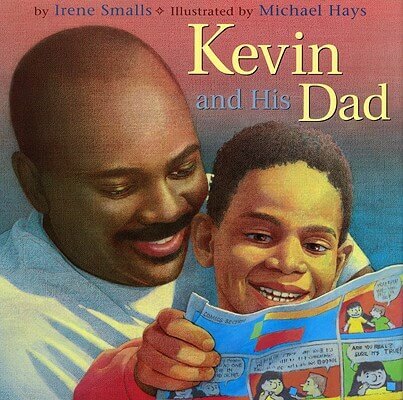 I write very simple stories about my children, my childhood. I grew up in Harlem in the 1950's. Back then, Harlem was a small, southern black community that just happened to be in the North. 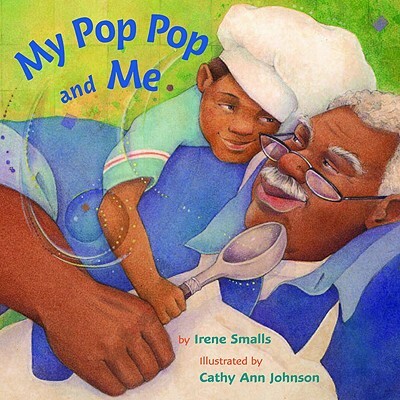 The dialect, the foods, the mores, and values were Southern. Harlem was a ghetto of softness and strength, a community of open doors and open hearts that loved its children." Tell us how much you like Irene Smalls.